Price just reduced! Ready to leave the city and carve out a piece of paradise? Look no more! 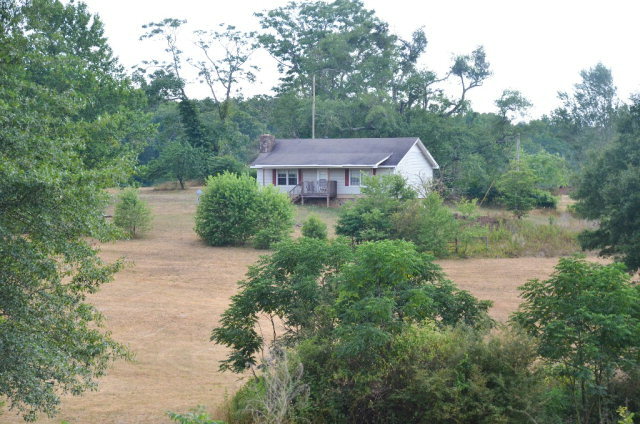 Located on 32.99 acres, this 3BR/2BA Ranch on a full finished basement has it all. The home’s main level boasts a spacious kitchen and open concept floor plan. Downstairs features 2 additional bedrooms, 1 bath, and a large family room that could easily be converted to a home theater. The perimeter of the property is wooded and borders a creek while the majority of the acreage is fenced and cross fenced pasture land- ready for your cattle or horses. Lots of extra features: a drilled well for the home, a bored well for livestock, a mature fruit orchard, a 35′ x 400′ poultry house with workshop, a barn, and much more! The property is in conservation use until 2020. Come see this one before its gone!! Previous Previous post: What’s my Athens Ga home worth?